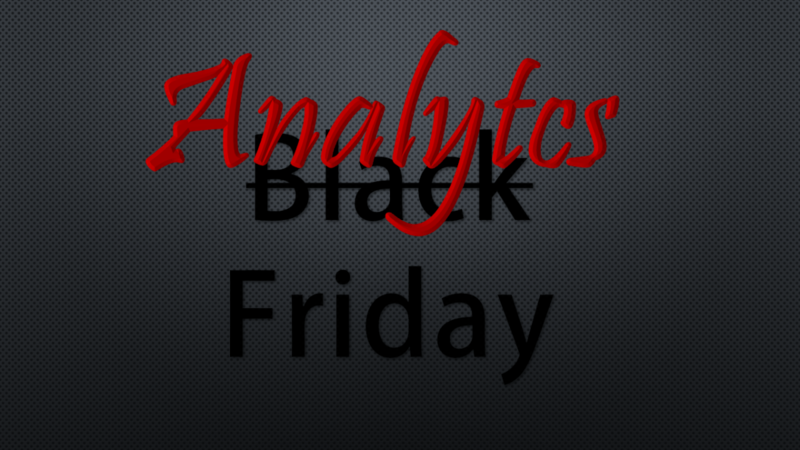 This is episode 25 recorded on November 24th, 2017… Black Friday… or as we call it, Analytics Friday… where John & Jason talk about Power BI Guest Access using Azure B2B and some tips, tricks & community shout outs. -Power Query Tip – Cached data remembers its source – even after you change it in the Query Editor. You need to make sure it’s totally refreshed. This is episode 24 recorded on November 17th, 2017… where John & Jason talk to about the latest Power BI Desktop update, some new custom visuals, and some community contribution picks. This is episode 23 recorded on November 7th, 2017… where John & Jason talk to about the new single-sign on methods for the Power BI service and an interview with Dave Feldman, Microsoft MVP from Shire Pharmaceuticals. This is episode 22 recorded on November 2nd, 2017… where John & Jason talk to about the brand new release of Power BI Report Server, PowerApps custom visuals, & Power BI Licensing. This is episode 21 recorded at Microsoft Ignite on September 26th, 2017. This is the last of our Ignite interviews. We had the privilege of sitting down at length with Miguel Llopis, Senior Microsoft Program Manager responsible for Power Query, the On-Premises Data Gateway, and much more. Miguel has been with Power BI since before there was a Power BI. Listen in – there’s a lot here!